You’ve heard about love at first sight, but at Casa Sol y Mar we believe in love at first bite! This Valentine’s Day, bring your loved ones for an unforgettable authentic Mexican experience. Here at Casa Sol y Mar, we offer a variety of delicious Mexican dishes in generous portions perfect for sharing. Start your meal with our popular Antojitos Platter, which includes a few favorites like our cheesy quesadillas, taquitos and crispy shrimp — all bursting with mouthwatering flavors. Our beautiful ambiance and lovely décor are more than enough to make any guest fall head-over-heels. Decorated with colorful streamers and surrounded by splashing fountains, our courtyard is the ultimate destination for any romantic occasion. Sit under the stars as you enjoy the charming music of our strolling mariachi. 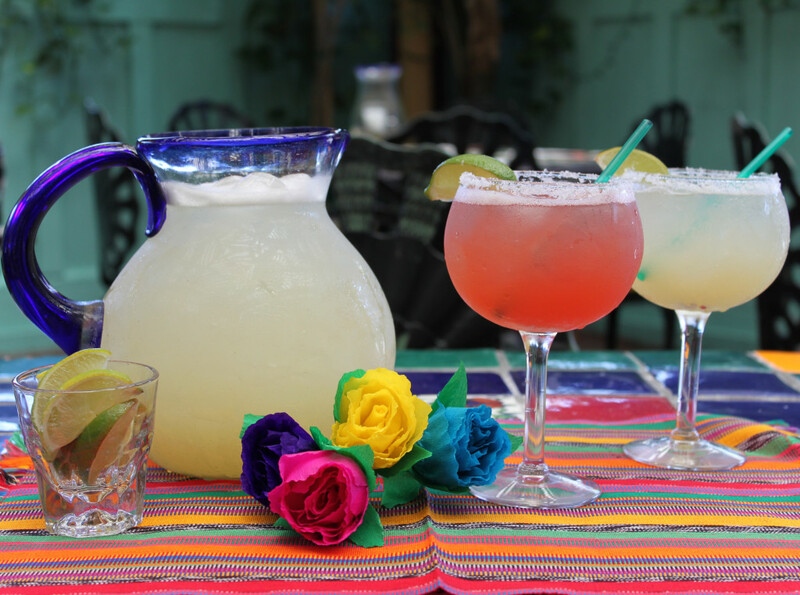 Don’t forget to indulge in one of our birdbath margaritas as you listen to the festive tunes! In tasty flavors like strawberry or mango, these drinks are also big enough to share and are sure to get the fiesta started. With delicious entrees like Tequila Lime Shrimp or Carne Asada Tampiqueña on our fabulous menu, it may be hard to pick just one! Room for dessert? Our Deep Fried Ice Cream is sure to get your appetite going again. Make this Valentine’s Day an unforgettable one. Fall in love with the taste of Mexico at Casa Sol y Mar!